Make sure your next campaign is designed to succeed. Now is the time to shine. 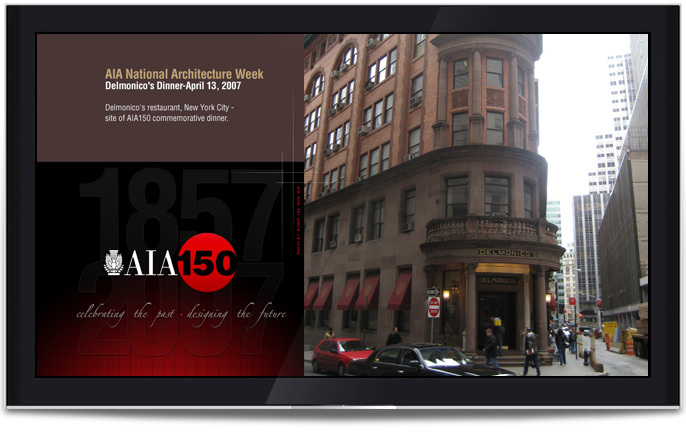 The annual AIA National Convention and Exposition typically attracts more than 20,000 attendees. 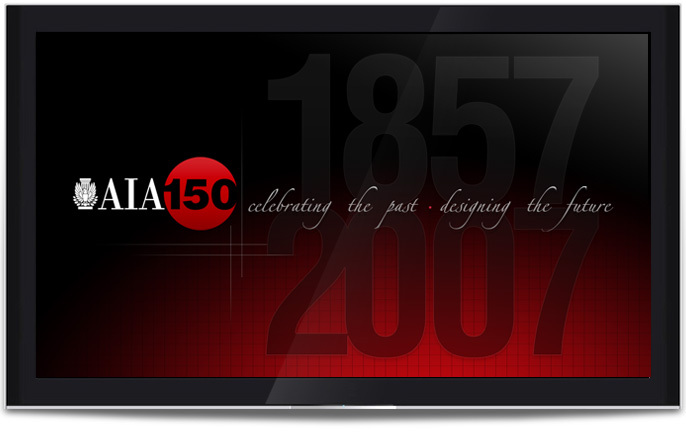 AIA150 was all about getting architects involved with communities at a grassroots level. At the same time, increasing public awareness of the role architects play creating liveable communities. 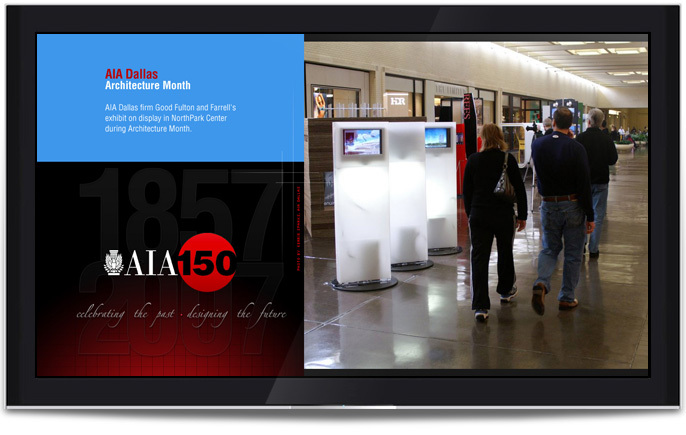 We produced a kiosk-style video with high-energy, inspirational music behind dynamic graphics and still images of architects at work with community groups all over the country.